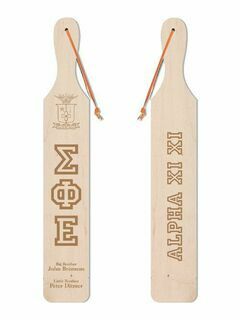 Every ultra-important detail about your sorority or fraternity's history is featured on this Printed Wood Greek Paddle. 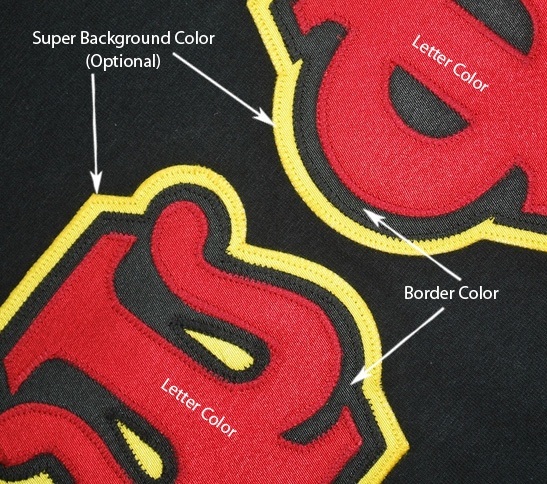 The stacked images include your crest, mascot, seal, and letters. At this time, only the groups listed can order this unique paddle -- check the drop-down box above. 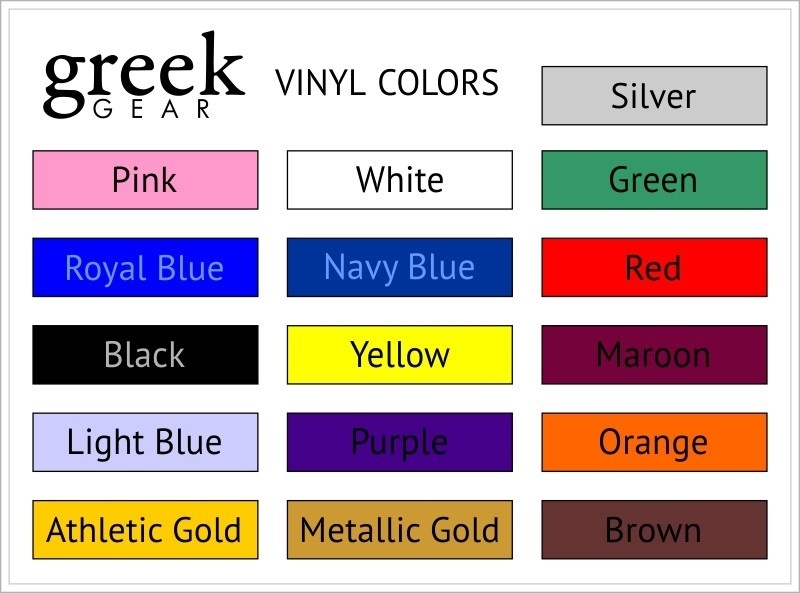 They're custom-crafted to align with your organization's colors and themes. 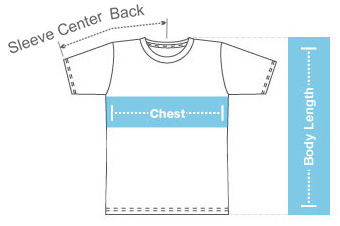 You enter the name of the recipient or owner and chapter name, we handle the rest. These full color printed paddles are 22" long and are perfect for hanging. 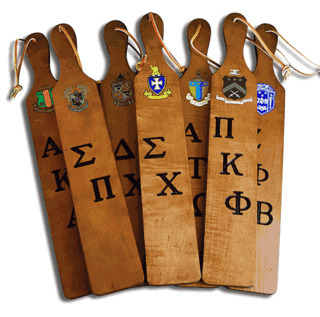 Place a group order for your chapter to ensure that everyone has an opportunity to add this special paddle to their para collection. Group discounts are available. It's a one-of-a-kind paddle that may come around only once every blue moon, so order yours today!